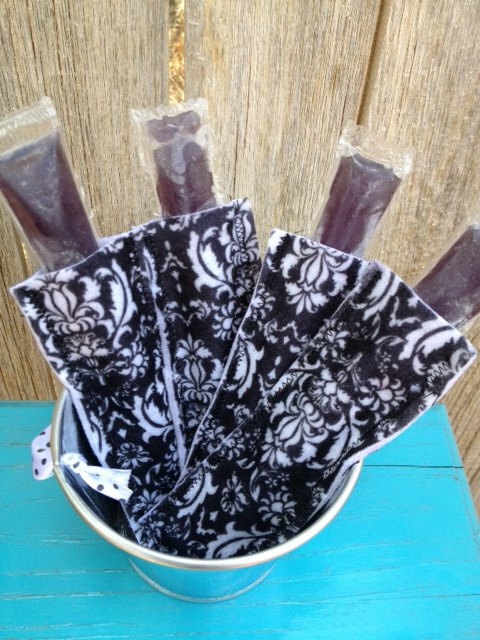 With summer coming to an end we are trying to be outside enjoying as many cool treats as we can. Today’s Sunday Showroom is inspired by our current love for popsicles! 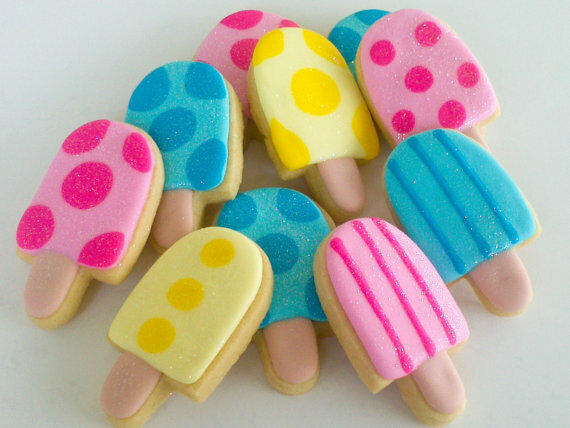 How cute are these cookies? I bet they’re yummy too! My daughter has so much fun playing with felt food in her play kitchen. These felt popsicles would be a great addition to her treats! 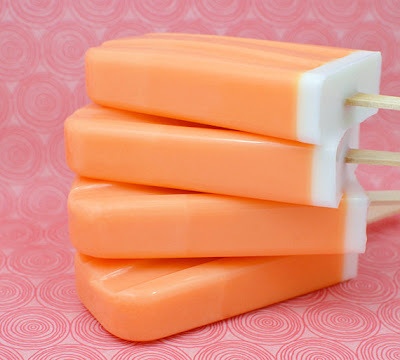 These Orange Creamsicles look wonderful but they’re not to eat…they are soap. Love them! I love chunky beaded necklaces on little girls. 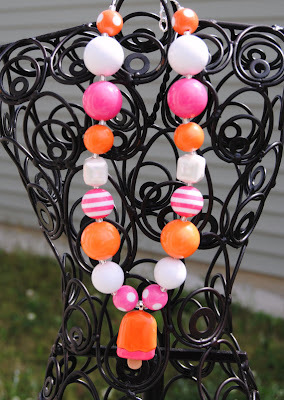 My daughter would want to wear this popsicle charm necklace everyday! We eat a lot of freeze pops in the summer. This is such a cute and clever way to avoid wrapping each pop in a paper towel. I definitely need these!! 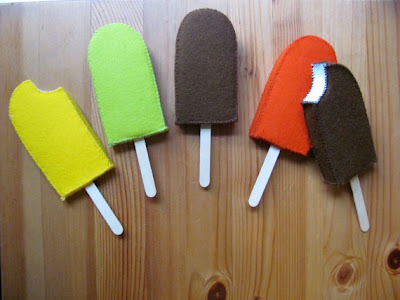 Now I want a popsicle! Thanks for letting us be a part of this lovely post! How fun!